#CyberMonday 25% OFF Sale! – Extended through Dec. 3rd! Shop in my Etsy Store December 2nd & 3rd (aka Cyber Monday + 1) and save 25% off all available shop items! Use code: CYBERSFETSY during checkout to instantly save 25%! Are you or someone you know a huge sports fan? Show off your favorite team colors with cute and stylish bubble hats! Don’t see your teams colors? Convo me about a custom order! 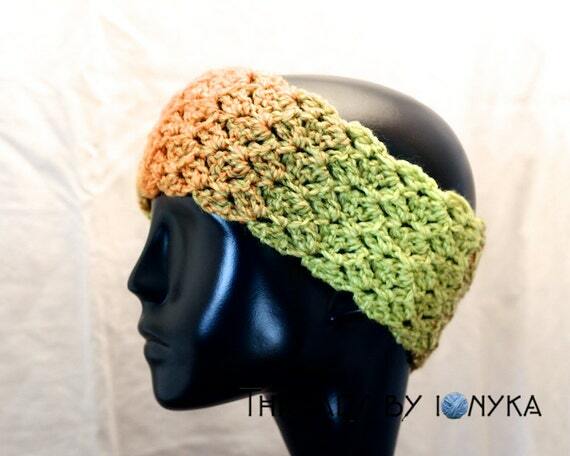 Or maybe you or someone you know is in need a warm headband to wear to the gym, under a ski helmet or as a fun warm accessory for a day or night out. Got a friend or family member who ‘has everything’? 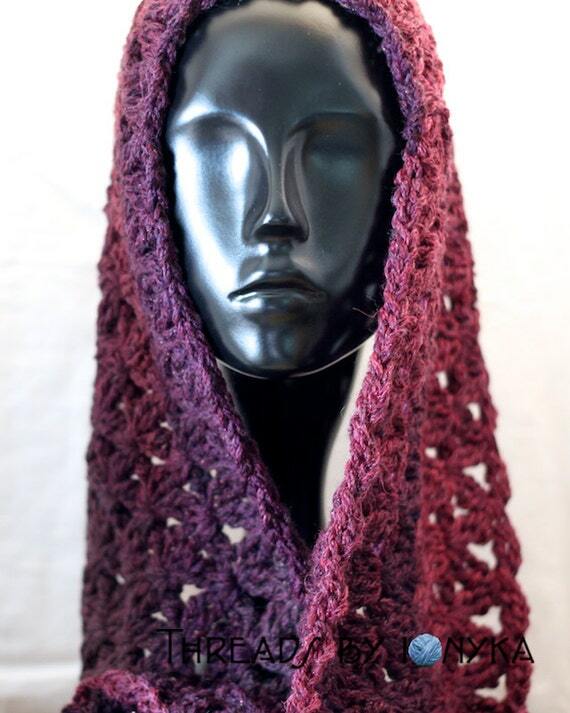 Get them a handmade scarf that is sure to accent their winter outfits with style, plus keep them warm! Warm and One of a Kind! Can’t for get the oh-so-essential Stocking Stuffer! 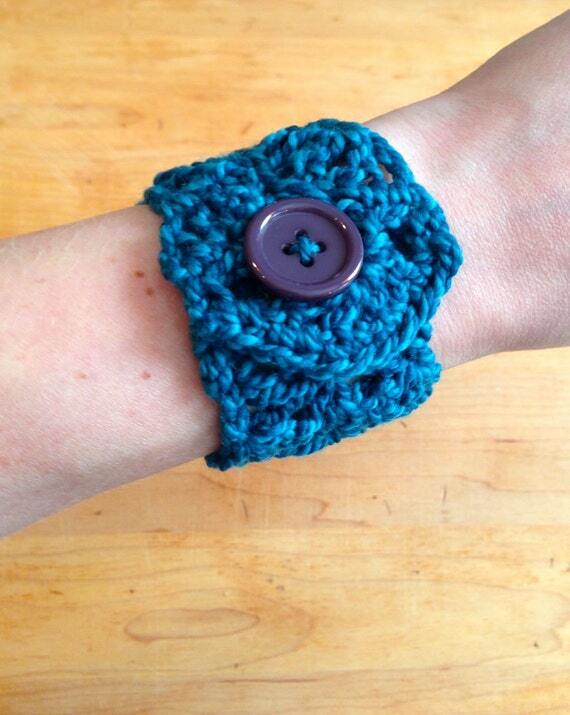 Cute cuff bracelets will do the trick and can be worn all year round! Great stocking stuffer ideas all under $10! Whatever gift needs you have be sure to check out my shop on Cyber Monday for great savings on unique handmade items! 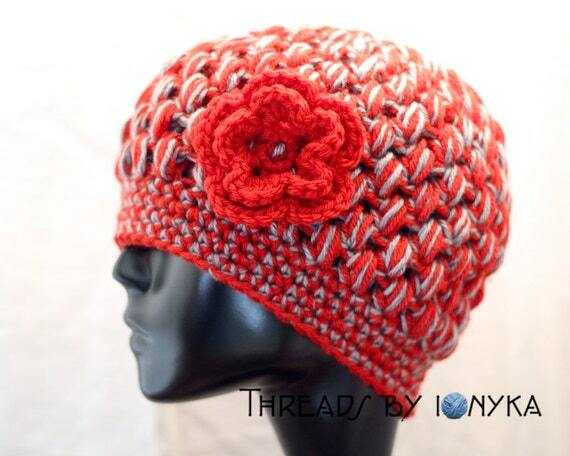 This entry was posted in General News, Sales and tagged cyber monday, cybersfetsy, sale, shop update by ionyka. Bookmark the permalink.